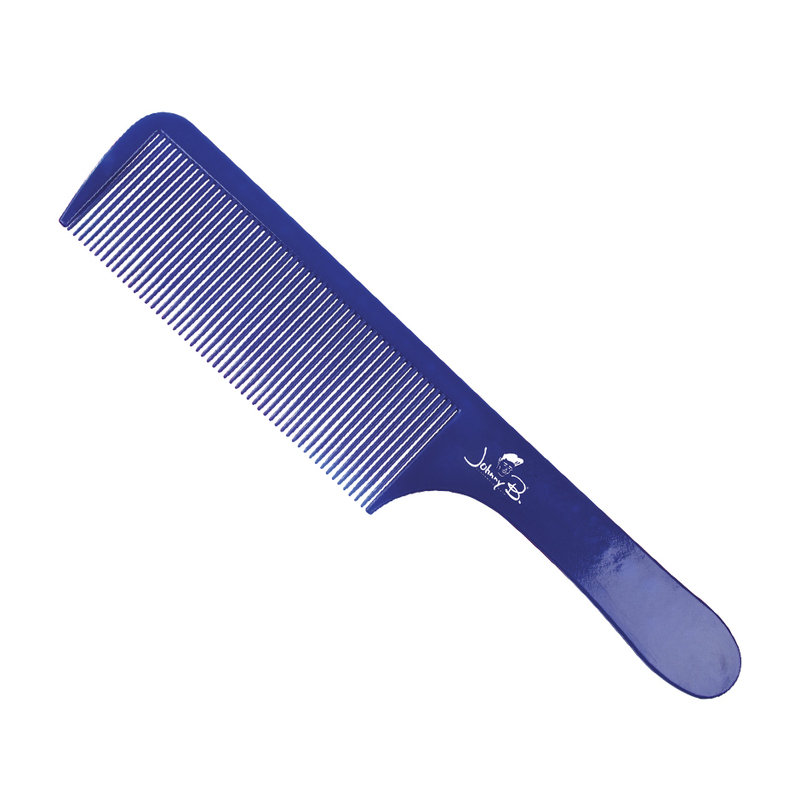 This is a great handheld comb for sectioning your hairline. 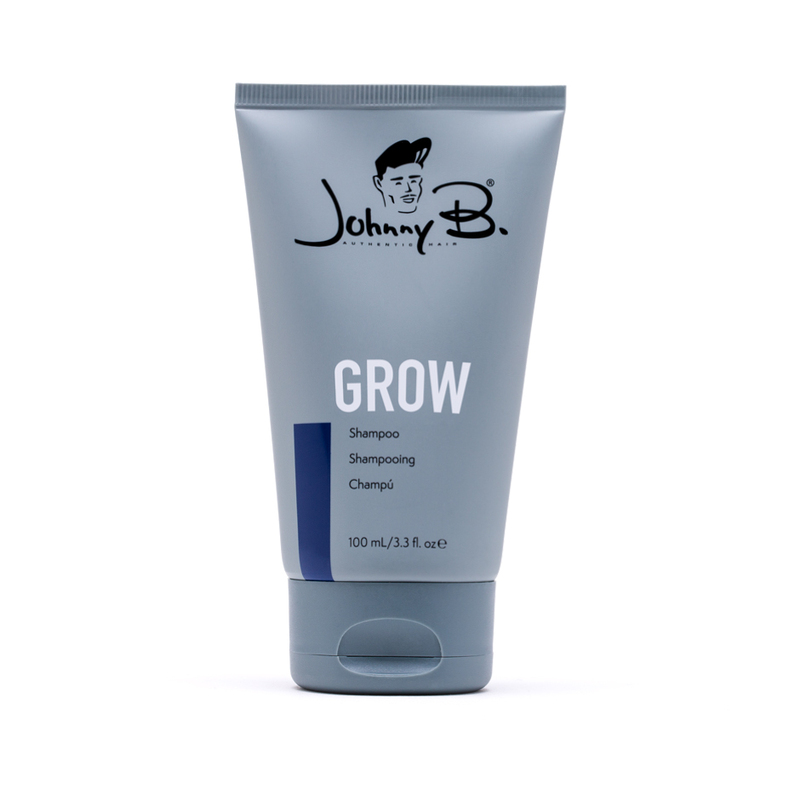 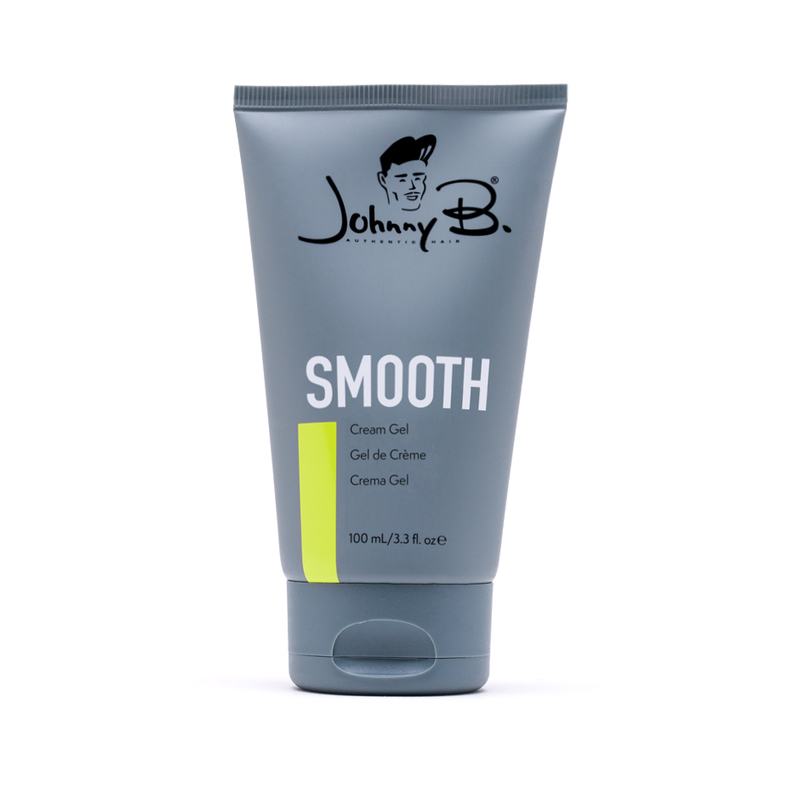 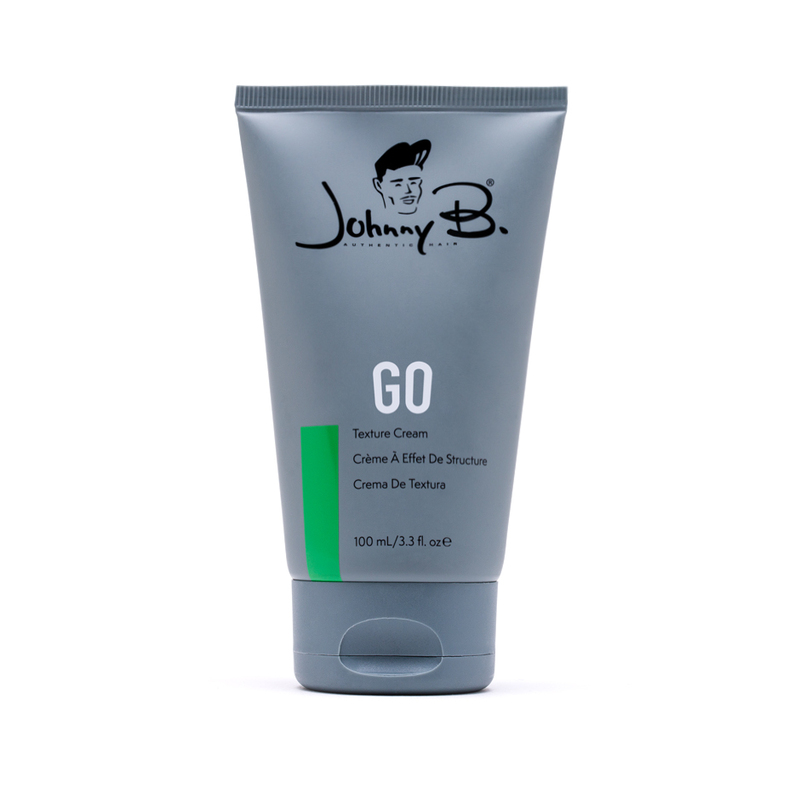 It's medium-size is perfect for all hair types. 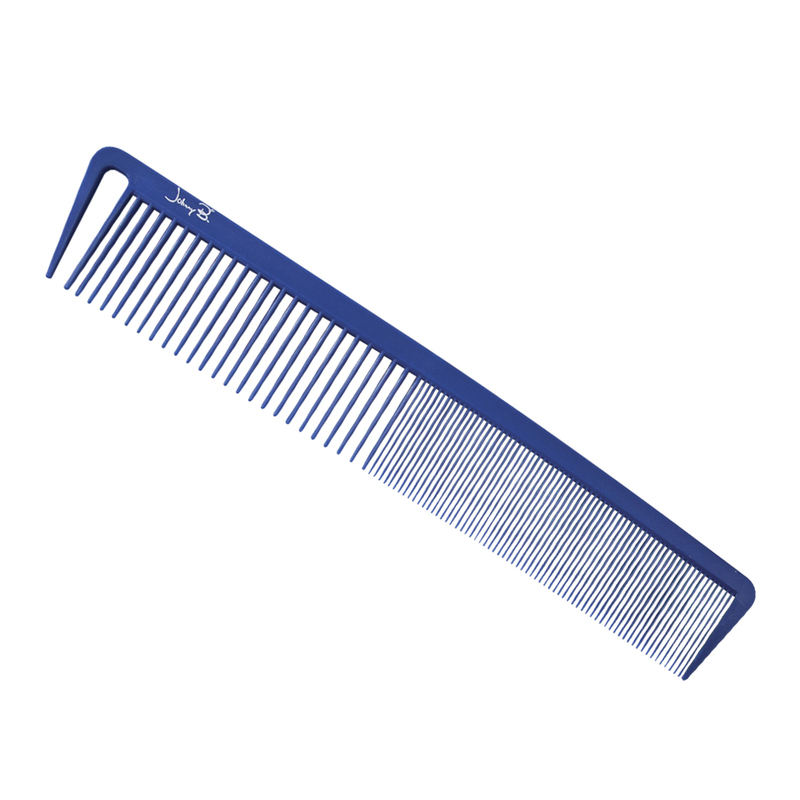 The specific design of this comb is also great for scissor cutting, helping create textures with its unique flexible teeth.